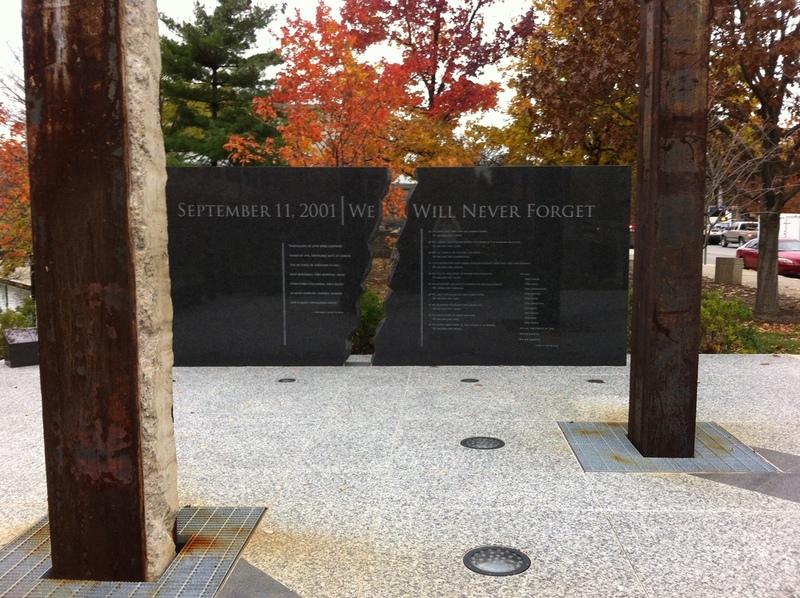 You now stand on White River Trail at the southern point of the canal. In 1836 the canal was meant to be a pathway that would feed goods into and out of Indianapolis, much like today’s major railroads or interstates. Today the canal is a popular spot for recreation and cultural exploration. Before the rise of the railroads, many states built waterways for transportation and commerce. 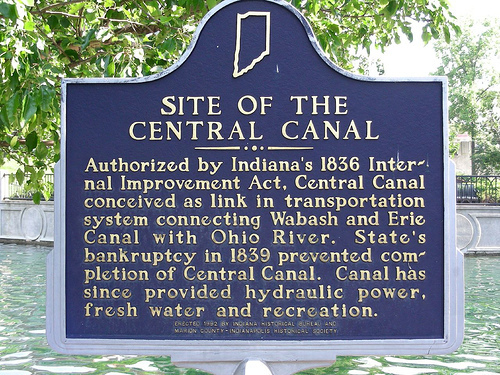 In the late 1820s, Indiana explored building canals throughout the state. 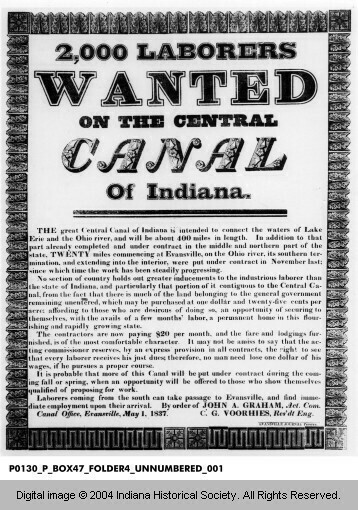 The Indiana Internal Improvements Act of 1836 assigned $10 million to build 296 miles of canal. The Central Canal was originally slated to begin at a point “between Fort Wayne and Logansport” up north, run through Muncie and Indianapolis, and follow “the west fork of White River…to Evansville." 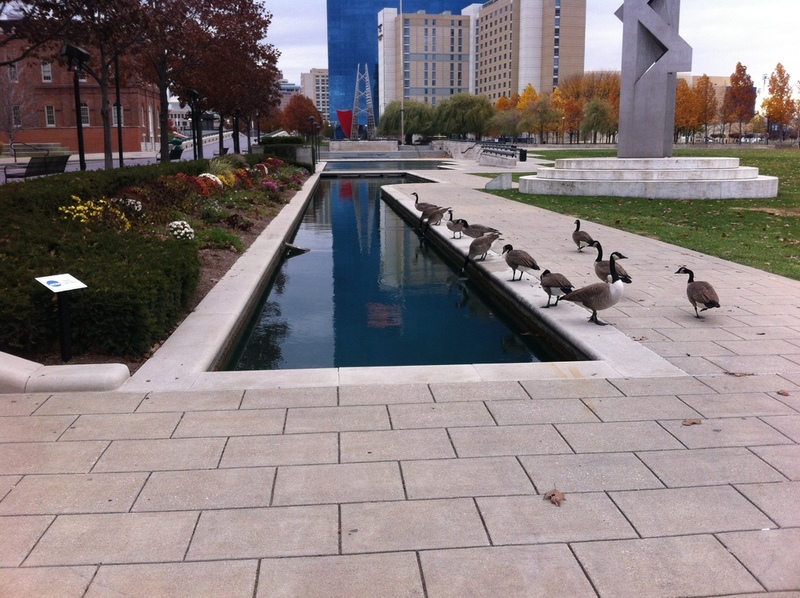 $3.5 million was intended solely for a portion of the canal in downtown Indianapolis. By mid century, increasing numbers of Irish and Germans emigrated to the United States. 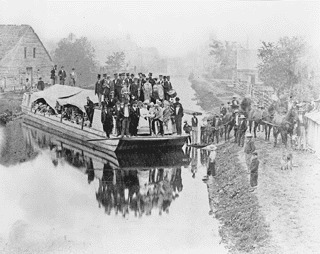 Across the nation they were often recruited as unskilled laborers, especially the Irish, who did most of the often backbreaking labor of building the canals. The pay was about fifty cents a day for the immigrant laborers who dug the canal and between $1 and $1.50 per day for the skilled work. 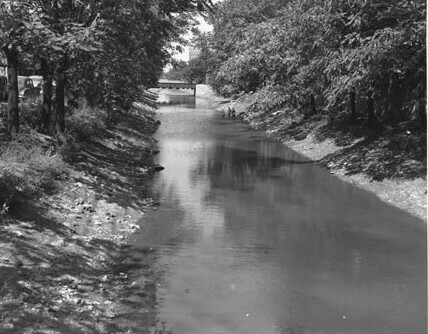 Although the Central Canal was meant to connect Indiana’s capital to the rest of the region, the project fell apart after the completion of only eight miles of canal. The economic Panic of 1837 and a depression that followed bankrupted the state. 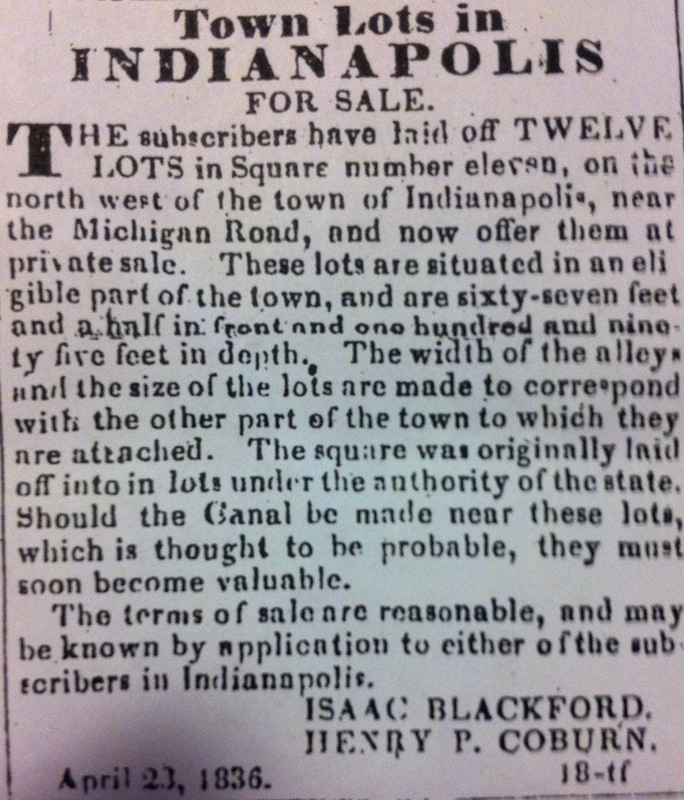 Indianapolis could not pay back its loans for the canal. 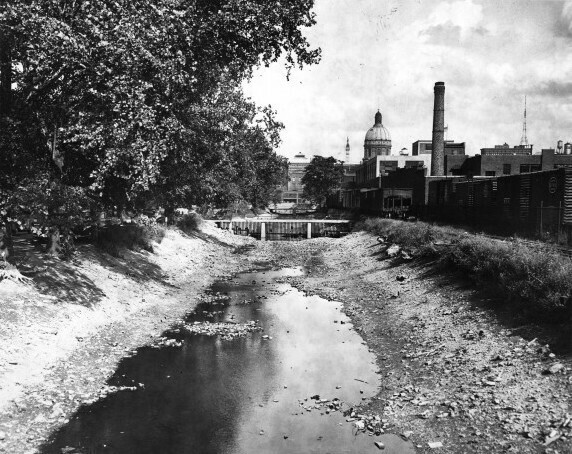 By the late 1830s, the Central Canal was primarily used as a water supply for downtown Indianapolis. 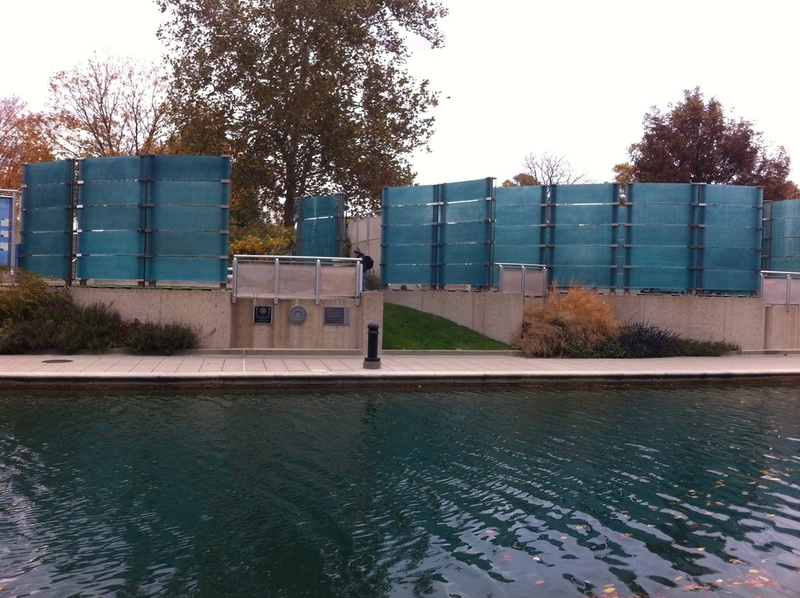 Today the Indianapolis Water Company owns the Central Canal. In 1971, the Central canal was designated an American Water Landmark. 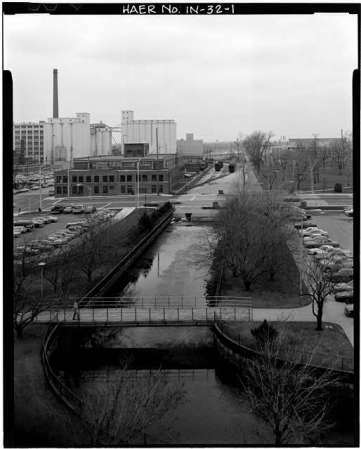 In 1985, a portion of the canal was drained to make way for Interstate 65. 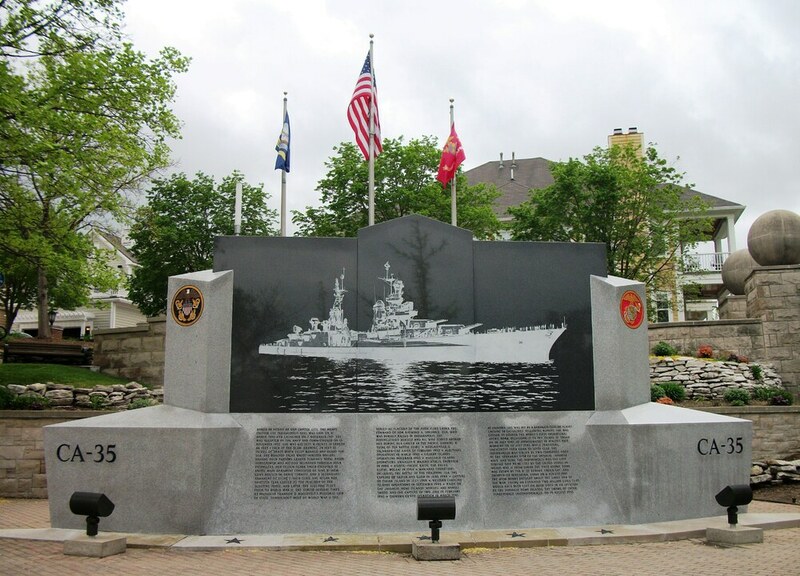 The remaining portion of the canal and the path alongside it is known as the “Indianapolis Canal Walk.” It has been a popular recreational path for residents and visitors since it opened in 2001. 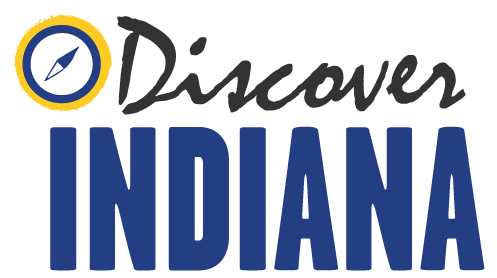 Kelsey Bawel, Noah Goodling, and Abby Curtin, “Canal Fever: Indianapolis Central Canal,” Discover Indiana, accessed April 25, 2019, https://publichistory.iupui.edu/items/show/9.